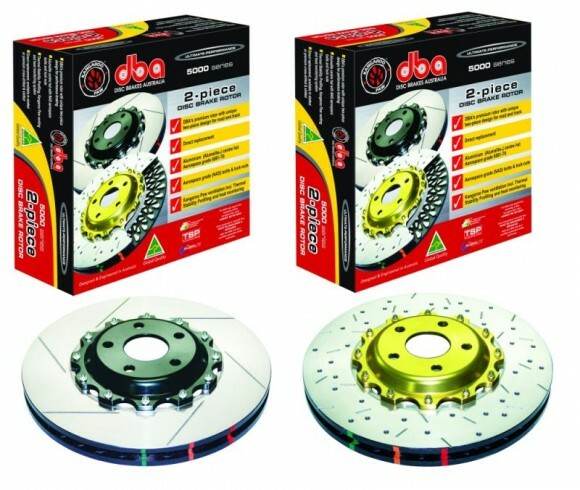 DBA – One Size Fits All For Subaru Impreza STIs! DBA have now combined both PCD patterns into one disc rotor. All other rotor dimensions remain the same. 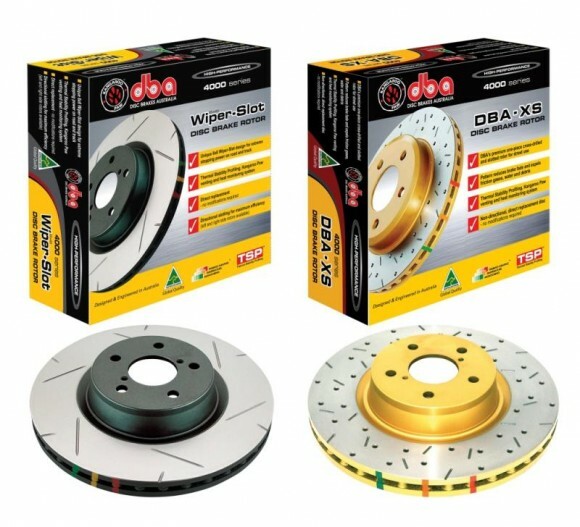 DBA – Nissan 370Z & Infiniti G37 Get New Rotors! 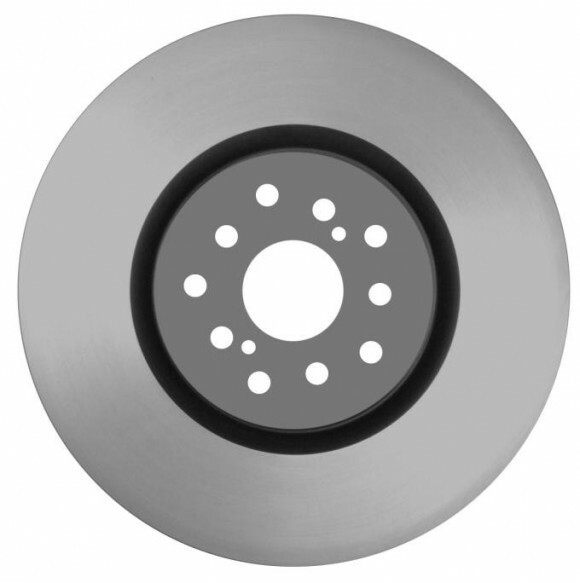 DBA proudly introduces the latest addition of performance brake rotors for the Nissan 370Z Series and Infiniti G37 models.